If you know the difference between a light duty, medium duty & heavy duty truck, you need to know the difference between Hayes Truck Group & other truck dealers. Medium duty trucks are all we have for sale & we do them better than any other commercial truck dealer – for more than 60 years. We specialize in Isuzu trucks & UD trucks that WORK – for every commercial truck purpose. We know how to “spec” work trucks & deliver a “turn-key solution” in the literal sense. We install the most popular types of vocational bodies & equipment in-house which allows us to expedite putting them into service. Let us know the details about your plumbing, electrician, mechanic, landscaping, delivery, heating & cooling or other business & we’ll fit a work truck to meet your needs. All you’ll have to do is turn the key & go to work. 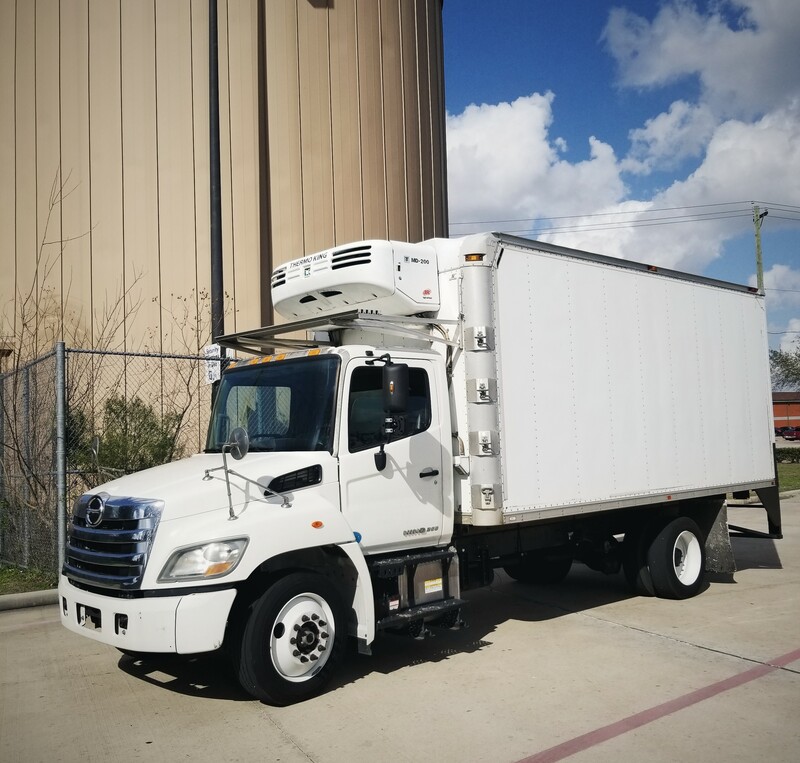 In addition to our large selection of new commercial trucks in Houston, we stock a huge inventory of used commercial trucks for sale, including used rollback tow trucks. Hayes Truck Group is your one stop truck destination. We offer on site truck repair, service, & maintenance to help you keep your work truck in top condition. Our commercial truck technicians will properly diagnose & repair your medium duty truck at our state-of-the-art service center. 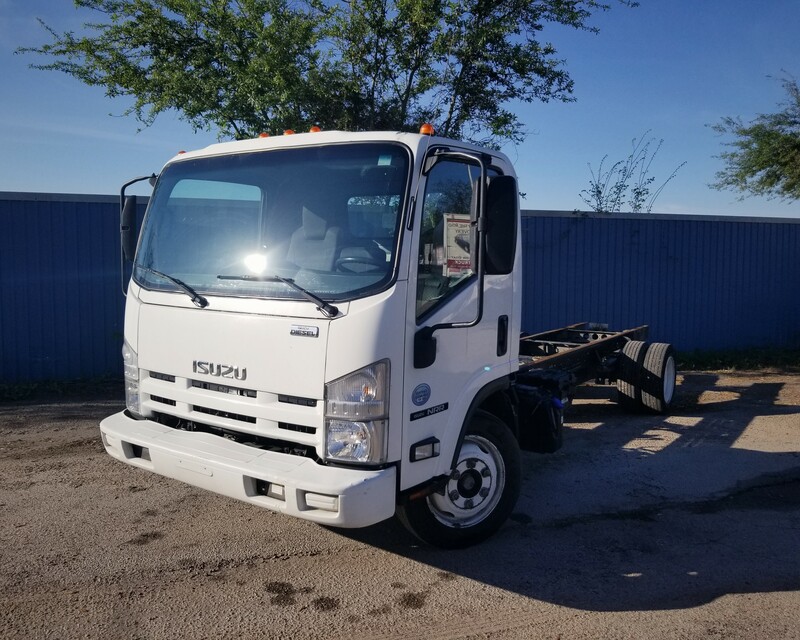 If you are interested in making a repair yourself, we stock a full inventory of Isuzu truck parts. A member of our parts team is ready to help you find the part your medium duty truck needs. At Hayes Truck Group we can also help you get approved for a truck loan in Houston. Our finance professionals work with a network of lenders to get you approved for an truck loan today. At Hayes, we understand that your commercial truck is your business. We also understand that you have a choice for your local Isuzu & UD truck dealer in Houston. Let us know your requirements & allow our experienced sales staff put together the exact truck for your needs. 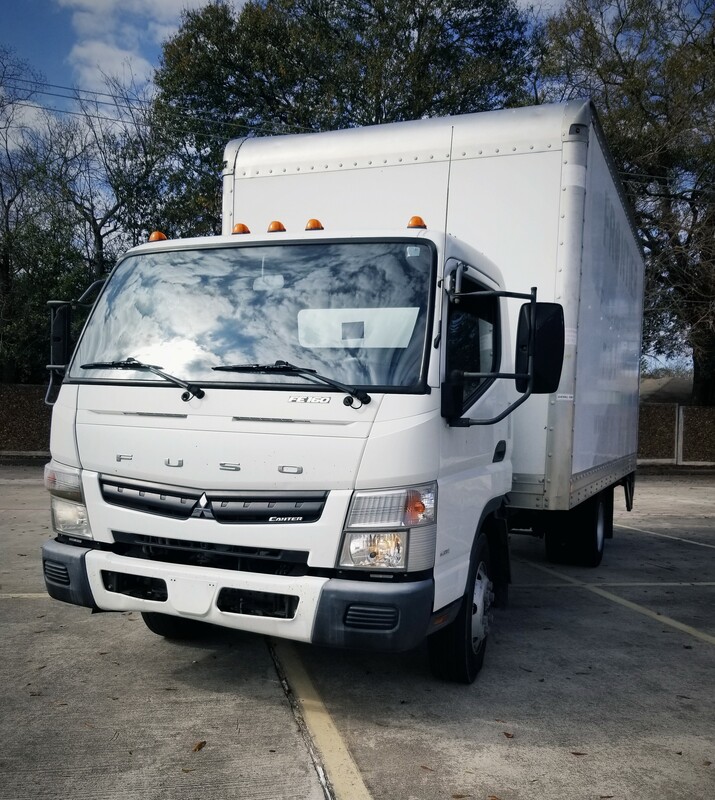 We encourage you to browse our online medium duty truck inventory, schedule a test drive & investigate financing options. We have a great selection of new & used commercial trucks including rollback tow trucks, reefer trucks, Reach vans & your next used NPR truck. You can also request more information about a vehicle using our online form or by calling (888) 576-3014. Better yet, click on Map/Hours for directions to our dealership. We serve customers from around the Houston, TX metro including, but not limited to Conroe, Katy, Huntsville, Galveston, & Sugar Land. We look forward to serving you! Contact Our Parts & Service Departments at 888-576-3014 For All Of Your Repair & Maintenance Needs!